Visiting and you are looking for a Marina / Boatyard Management System? 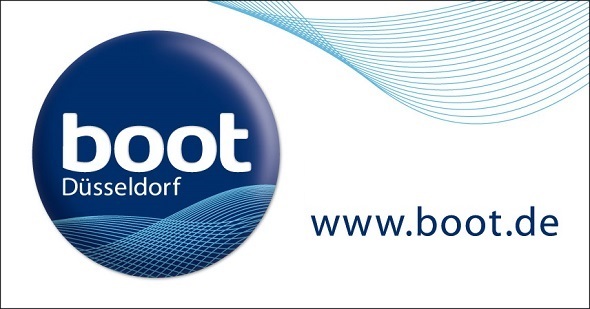 Don't miss the opportunity to meet with our "SUCCESSFUL MARINA" representative at Boot.de Düsseldorf Boat Show in order to discuss the business management needs of your Marina, Boatyard / dry stack, Yacht Club, Boat Repair Center or Marine Store. Click on the REGISTER button to book your appointment.